This is the big event! Sign up for the Reno Air Races here. If you're new to the event, there are five days and two shifts available. If you work one shift you can walk around and enjoy the air races for the other half of the day. We need the most help from Friday to Sunday. On Sunday we'll be packing up after the event. You have the option of riding from Wing HQ at 5:30am every day and returning to HQ at approximately 5pm every day (earlier on the first few days). 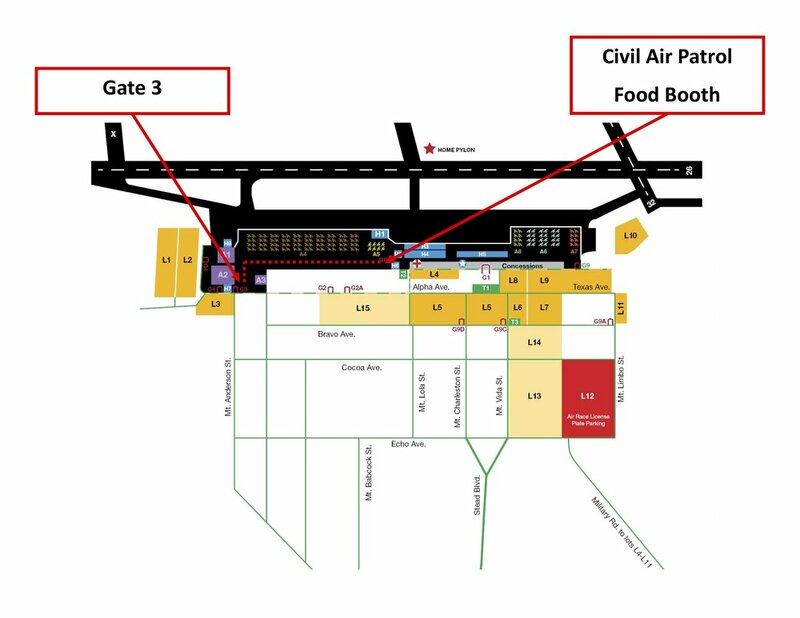 If you are doing a partial day then you'll have to drive yourself and show up at "Gate 3" with your CAP T-shirt on. If they don't let you in, text or call Chris Webster at 425.293.3925. Use the form to sign up for the days and shifts you'd like to help! Check all that apply and show up on time!